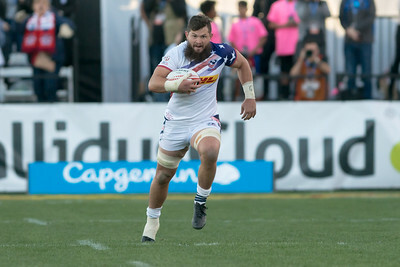 The Eagles have named their 12 man roster for this weekend's Hong Kong 7s. Once again the core of the team remains bolstered by the return of both Steve Tomasin and Maka Unufe. Their return is extremely welcome for the side. Unufe is one of the most dynamic players the U.S. has while Tomasin has had a very good couple of seasons. Brett Thompson and Chris Mattina keep their place from the Vancouver 7s while Ben Pinkelman is captain. It's an early Friday (U.S. time) start for the Eagles. They will play France, Wales, and Argentina in pool play. It's a very winnable pool but Argentina are on great form and the U.S. haven't always had success against France. All of that said the U.S. are on great form having won in Vegas and then finishing in the semi-finals in Vancouver.